This is the Hobbywing Multifunction LCD Program Box. 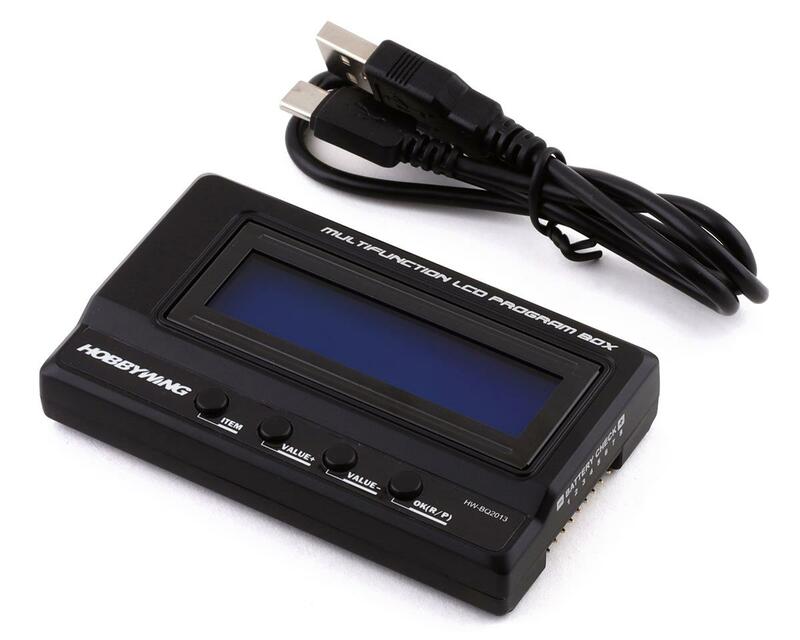 Program your ESC or check the voltage of your LiPo battery, the Hobbywing Multifunction LCD Program Box does it all. 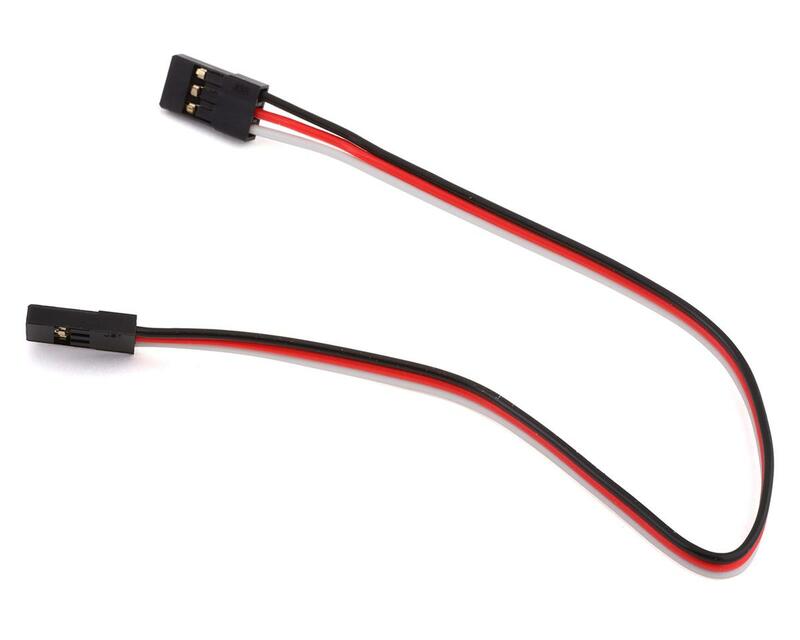 Very easy to use and a must if you have a Hobbywing ESC. Makes changes very easily and on the fly. The price is great considering it's also a Lipo checker. I was torn between the programming card and the WiFi module for my XR10 Pro Stock Spec, and saw on a forum where someone said if they had to choose between the two, they'd use the card. So I bought the card. Admittedly, it's a slight pain having to cycle through all of the options (and then cycle through all of the values for the option you're modifying). In that sense, the card is really no better than using a button right on the ESC. However, it's nice not having to have your face buried in a manual while counting blinking lights. So in that sense, it's worth it. I also love how small my ESC is, and I assume that couldn't have been achieved if they had built programming capability directly onboard. So all in all, I'm pretty happy with the purchase. The card I received had outdated firmware, but it took all of 5 minutes to download the software for my PC, connect to the card, and then run an update. 100% painless. +1 It's a "tool" does the job it was made to do :) 5***** , Build quality 3.5*** its a little on the tinny side, just needs more inside framing. Don't mix up the v3.1 ESC quality with the program box, the esc is TOP SHELF QUALITY 5*****. Makes programming a piece of cake. Can't beat the price either.